Welcome to the little company with a BIG heart operating out of East Auckland, including Howick, Bucklands Beach, Highland Park, Pakuranga, Glendowie, Remuera, Mission Bay, St Heliers, Botany Downs, Dannemora, East Tamaki. 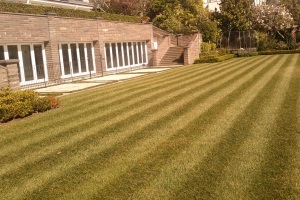 At the Little Big Lawn Mowing Company we do more than just cut grass we will manage your lawn. 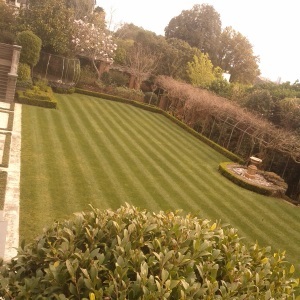 We can offer you a full range lawn care services including fertiliser, broadleaf weed control, insecticide and fungicide treatments and moss treatment. We do all of this and more... with a BIG smile. Because we enjoy what we do and listen to you, our customers. A service that delivers and meets the expectation. Our services are backed by our 100% satisfaction guarantee. That's why, when you deal with us, you will always feel valued and get only the best the little Big Lawn mowing company has to offer. 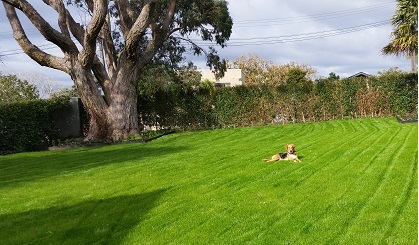 If you need lawn mowing in auckland, lawn mowing, lawn mowing services, lawn care, lawn services, auckland lawn services, then please contact us, we specialise in Lawn Mowing, Weed spray, Moss Treatment.